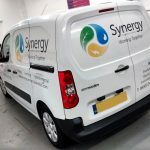 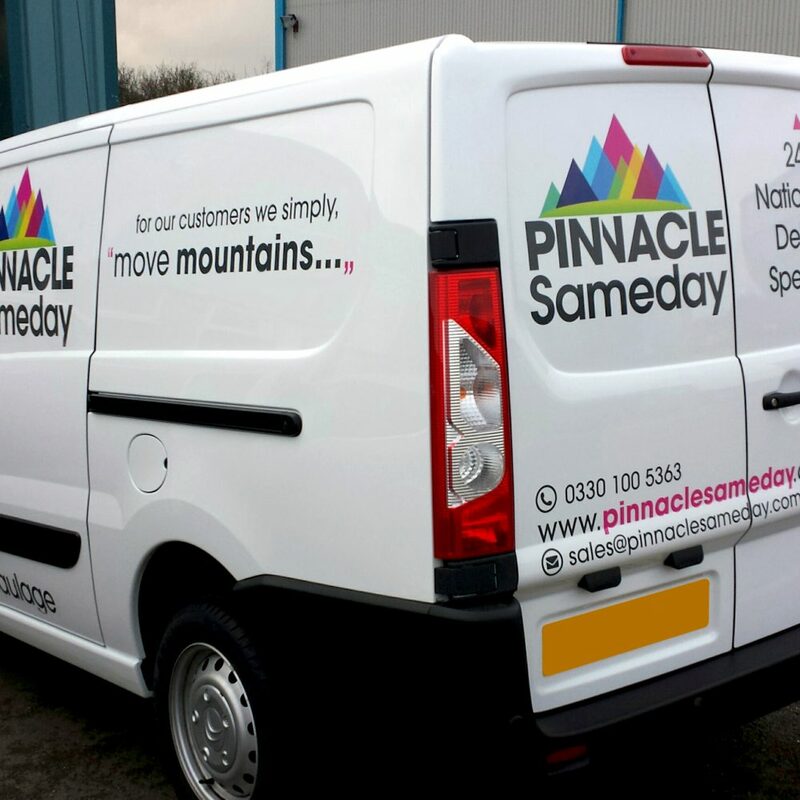 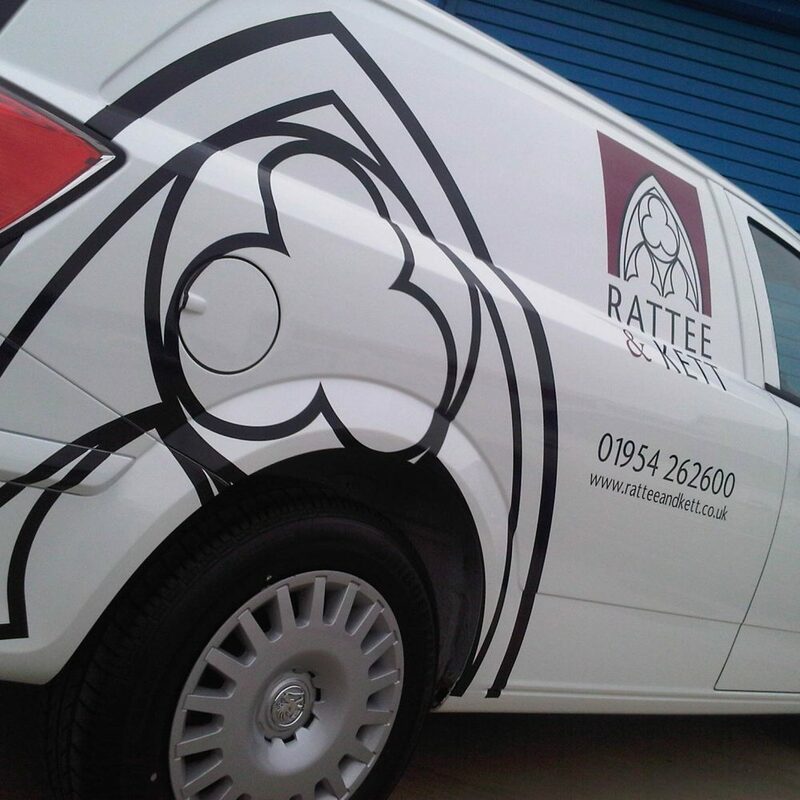 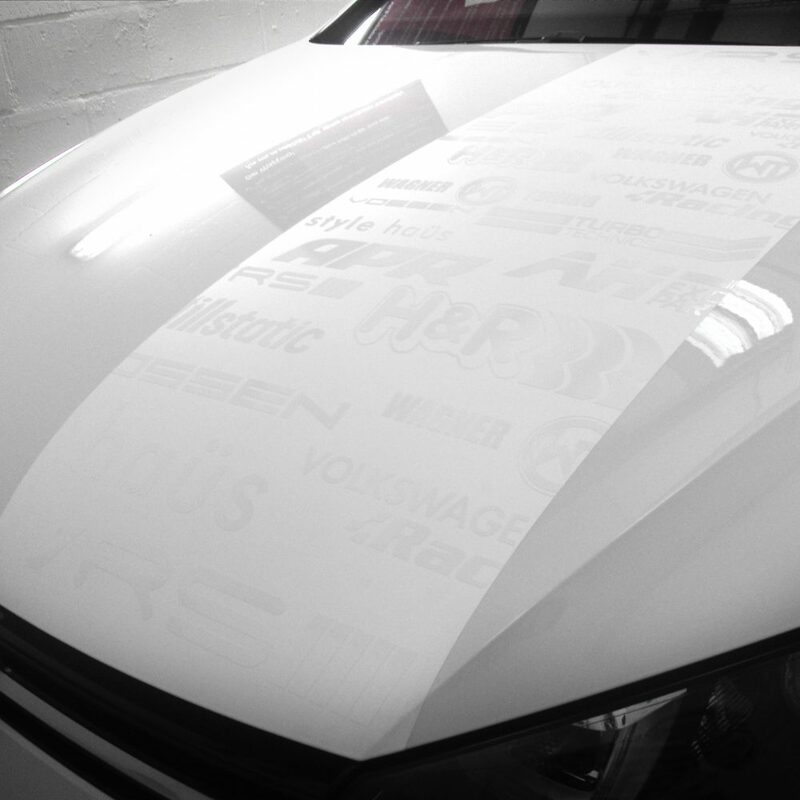 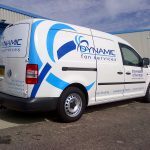 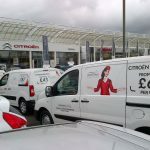 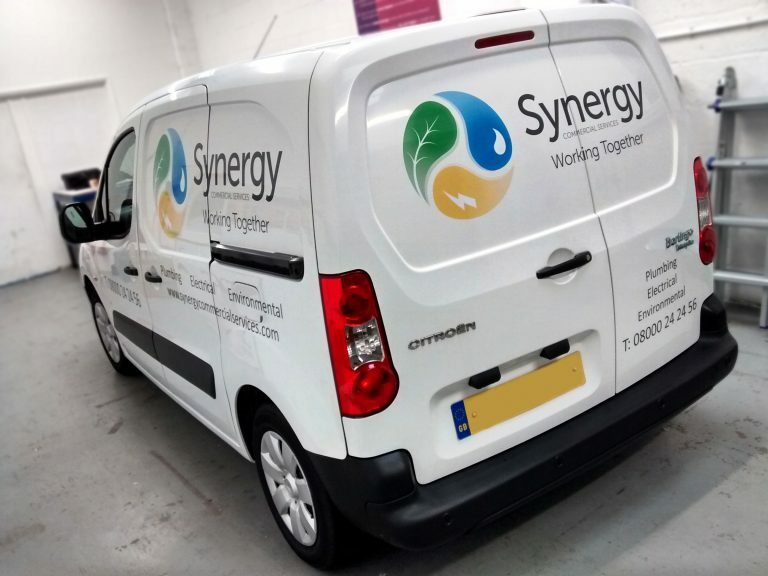 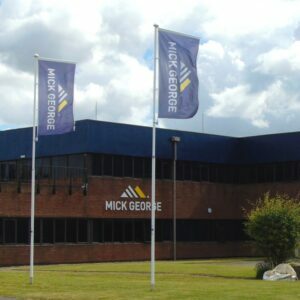 By adding branded vinyl graphics to your car, van or fleet vehicle , you can ensure that you are promoting your business 24 hours a day, 365 days a year. 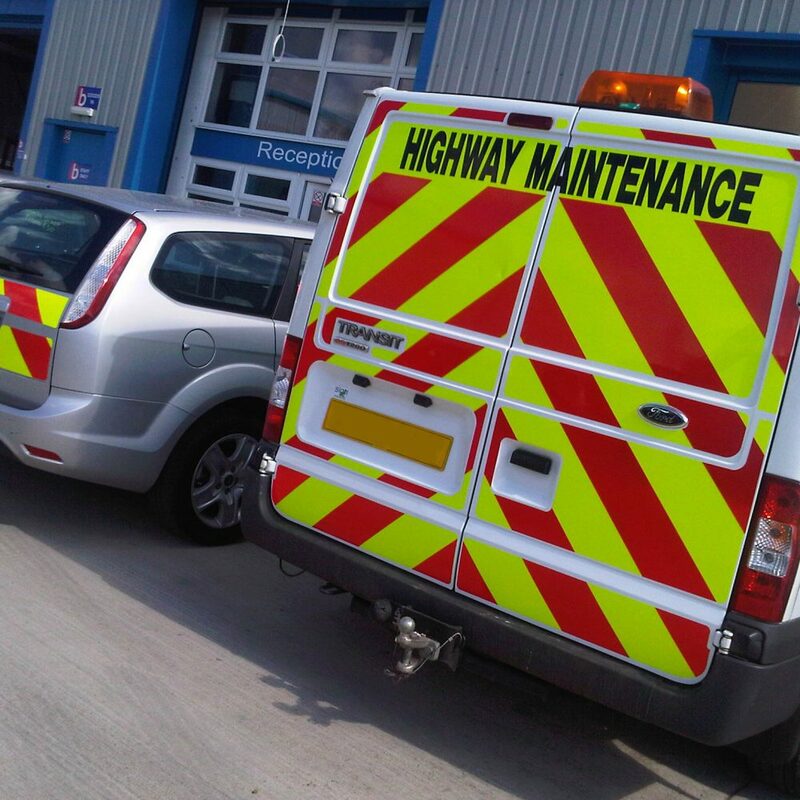 In early 2015, Borney UK opened their newly refurbished temperature controlled vehicle bay. 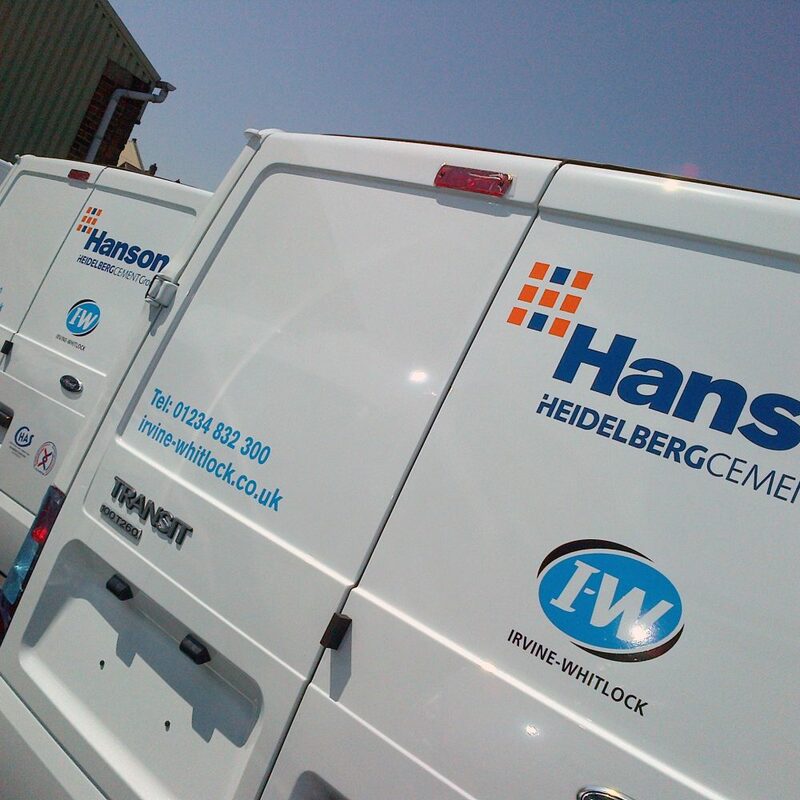 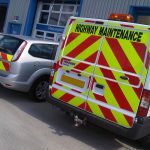 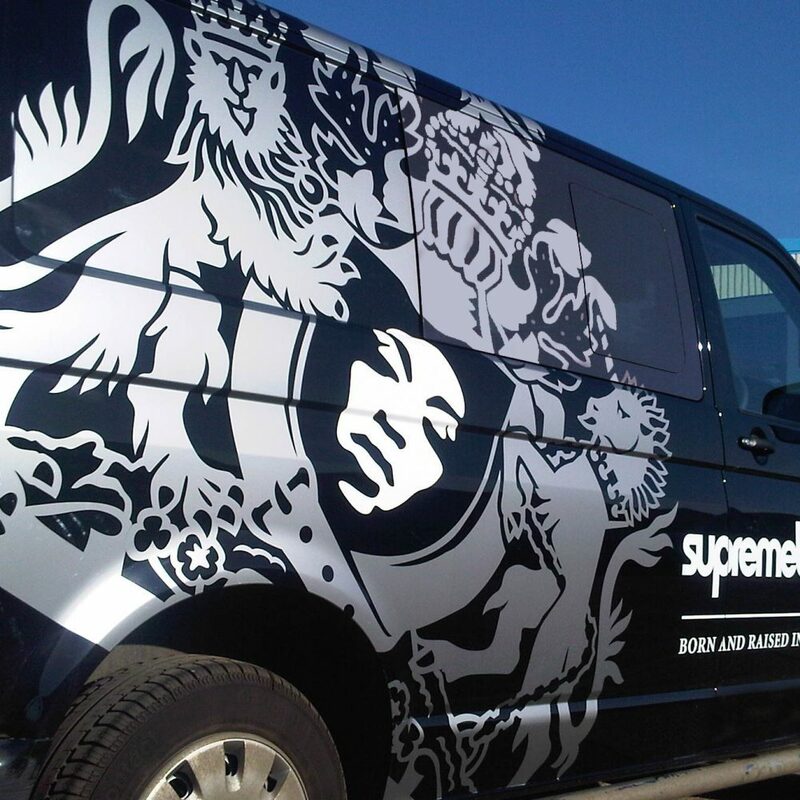 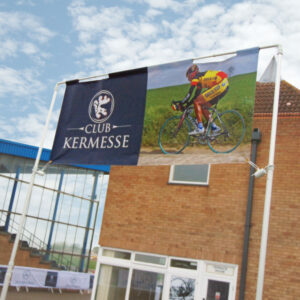 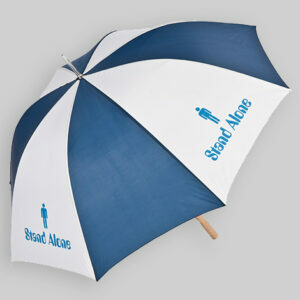 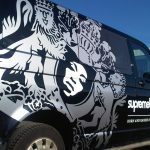 Our vehicle graphics are bespoke and designed to suit your specific requirements.